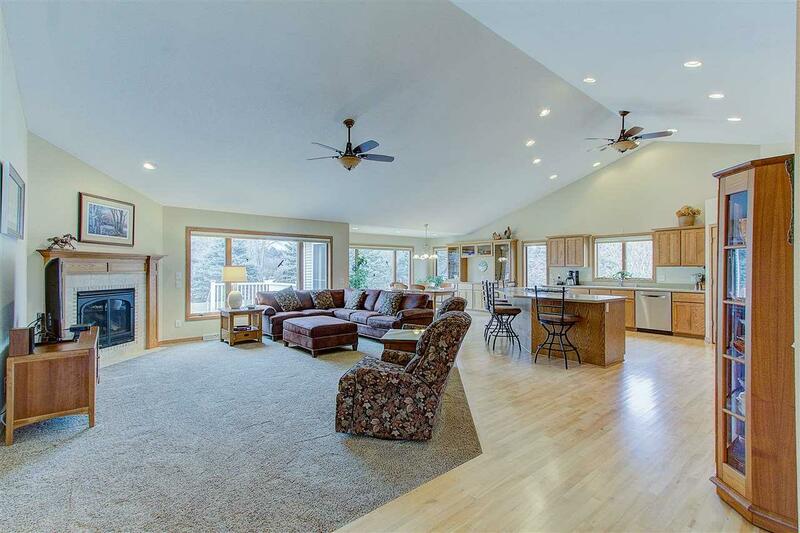 3471 Meadow Rd, Middleton, WI 53593 (#1848179) :: Nicole Charles & Associates, Inc.
Quality custom 3 bed & 2.5 bath home on 1.5 acres in Middleton School District! 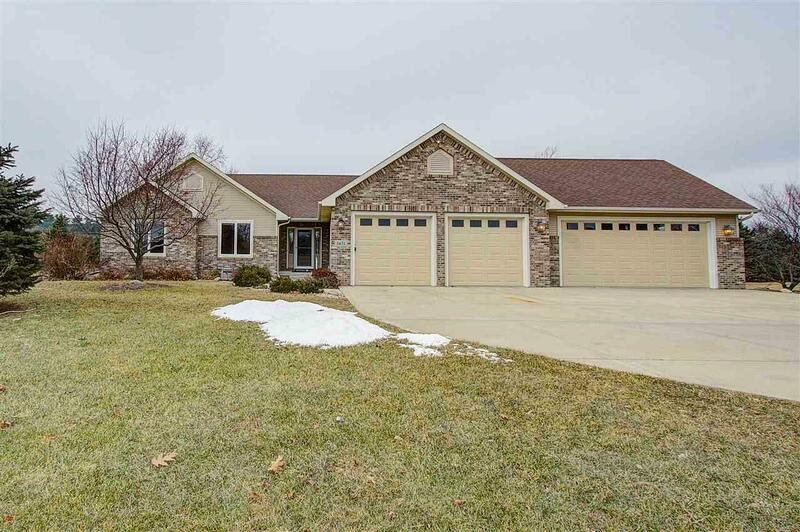 Beautiful & private spot with country feel, yet close to everything that Verona, west side & Middleton have to offer! 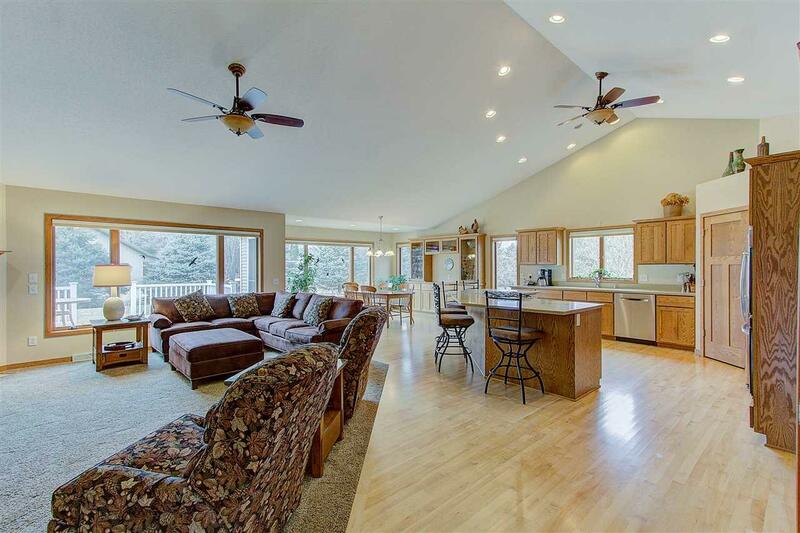 Spacious kitchen, SS appliances & large island w/seating. 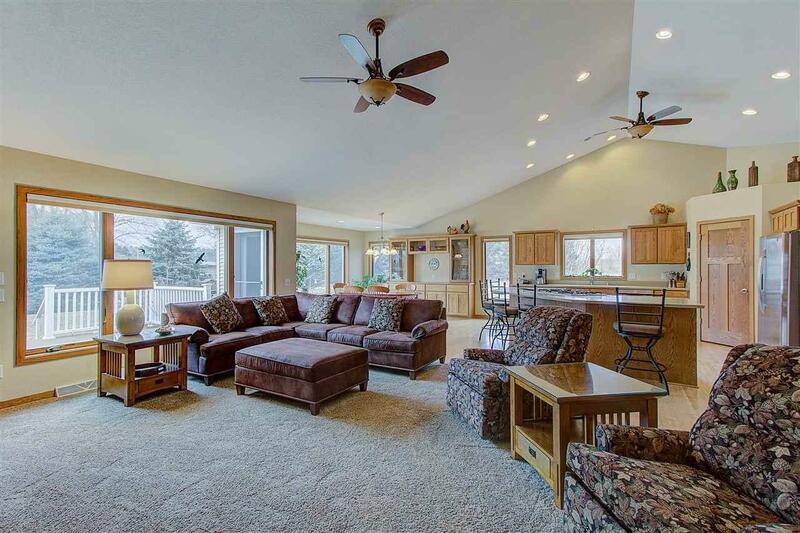 Open floor plan & windows galore to bring in the sunshine. High end finishes including maple floors, Anderson windows, gas FP, vaulted FR & master bdrm w/full bath & walk-in closet. 4 car garage! Unfinished, exposed basement, stubbed for bathroom.